Edge Midtown is Nashvilleís definitive standard in sophisticated, vibrant apartment living- with an edge. 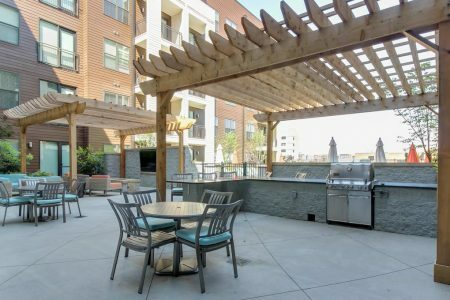 Choose from Nashville's first available micro apartment homes, lofts, 1 or 2 bedrooms and live steps from the city's most sought after shopping, dining and entertainment destinations. Find Your Edge at Edge Midtown!